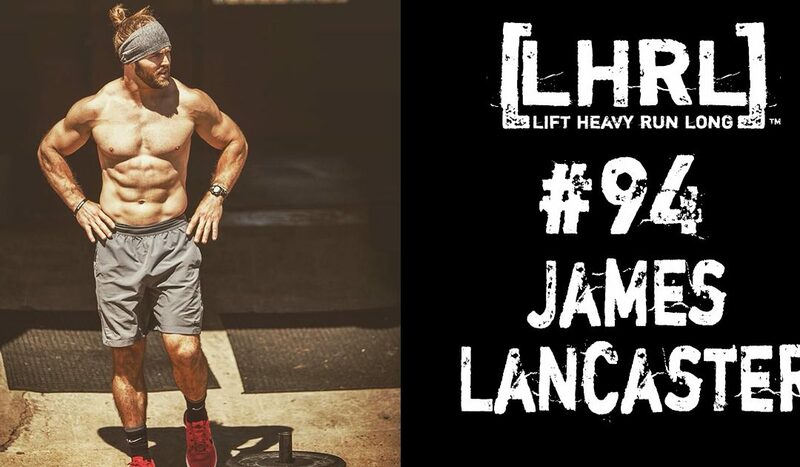 When an unexpected turn of events brought native Memphian James Lancaster back home, they became the catalyst for his success as CrossFit competitor, coach, and community influencer who believes strength is built from the inside out. After three surgeries in as many years killed his professional football career, he found a new life in CrossFit- and a renewed purpose in all of the lessons acquired during his nearly three years of excruciating rehabilitation. The all-in pursuit of a dream constructed while still immobile resulted in a big win for Lancaster: in 2017 he became the only athlete from West Tennessee to qualify for the CrossFit Games Central Regional competition. He is returning again in 2018 ranked one of the top 20 out of more than 10,000 regional CrossFit athletes. As a CrossFit coach at CrossFit Hit&Run and nutrition coach with iN3 Nutrition, he guides clients with a whole-person approach wherein mind, body, and spirit are built and rebuilt so that no matter where one falls on the CrossFit spectrum, they are given the necessary tools and opportunities for growth. Lancaster is also founder and primary coach for Kings of Grit, which teaches young, incarcerated men the fundamentals of CrossFit while instilling in them the accompanying core values of relentless heart, mentorship, and grace. An avid outdoorsman, Lancaster embraces his solitude during visits to lakes and land outside the city limits which help him maintain a necessary work-life balance. You can continue being part of their stories by following both on Instagram at @_jlancaster_ and @kingsofgrit.